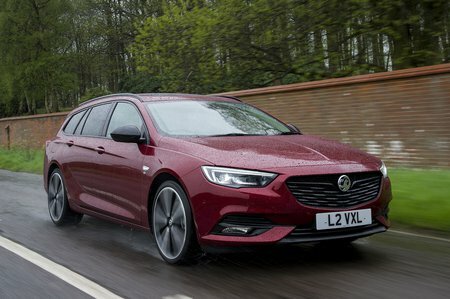 Vauxhall Insignia 1.6T  Review and Deals 2019 | What Car? There’s also a 1.6-litre petrol with 197bhp available with a manual or automatic engine. This really starts to push the list price up, but does add considerable punch to the Insignia. It pulls away quickly from the line, and with the automatic set-up, builds through revs smoothly with gear changes almost unnoticeable. What is noticeable, though, are the CO2 emissions, which higher than the smaller petrol unit and as such makes a big jump in company car tax costs for business users.